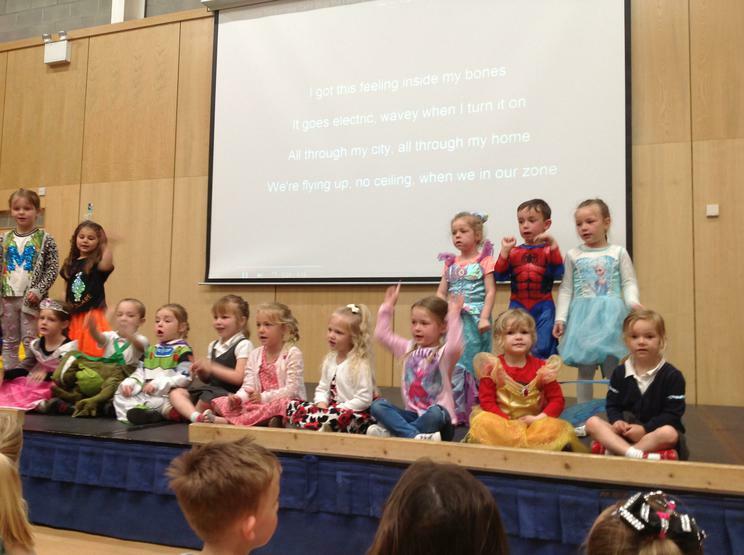 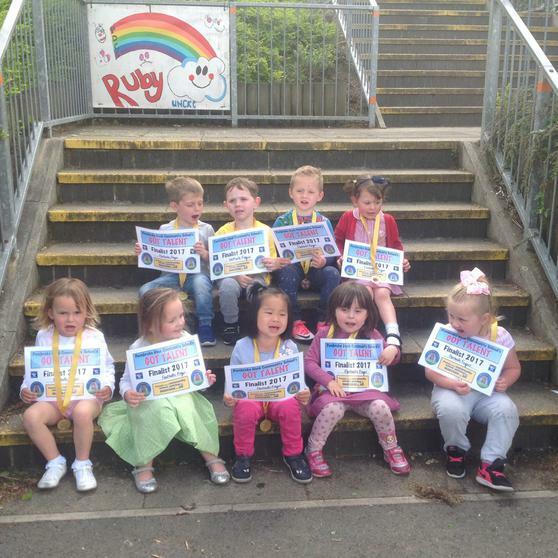 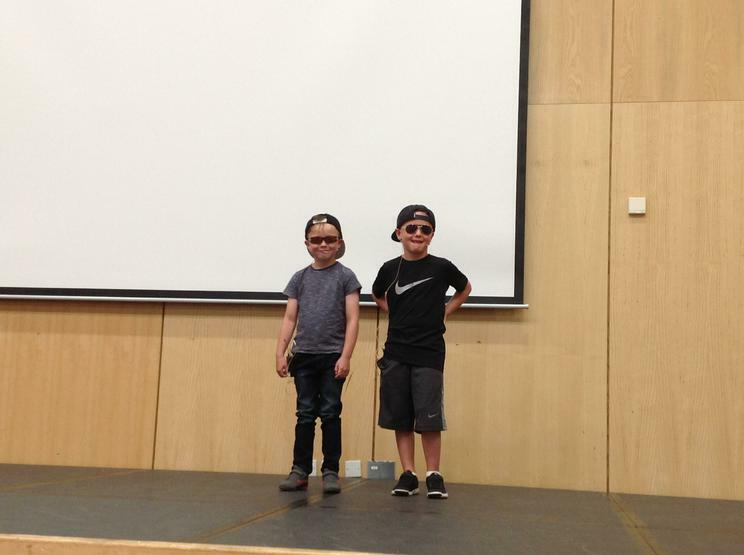 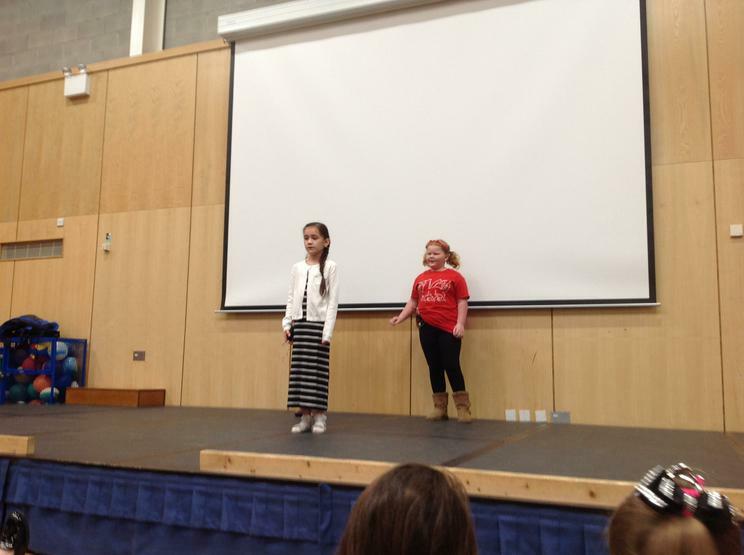 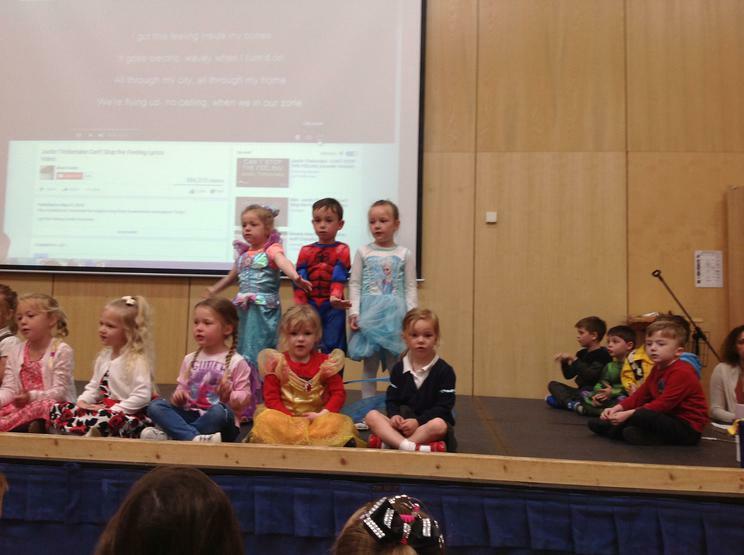 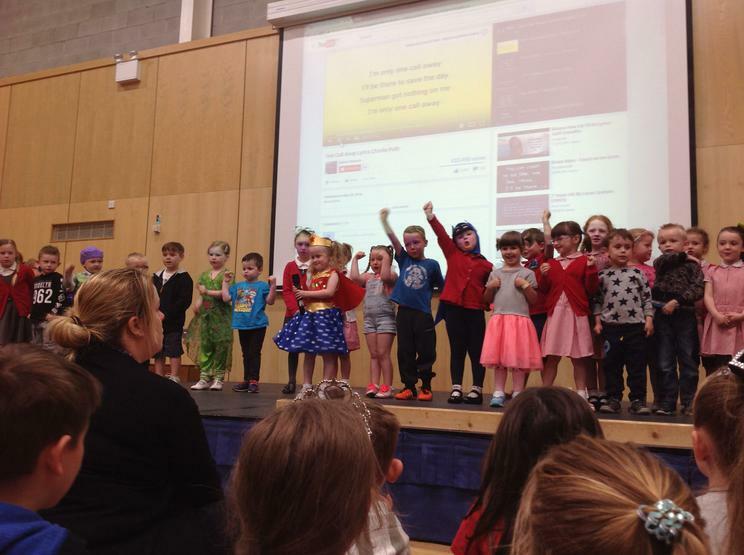 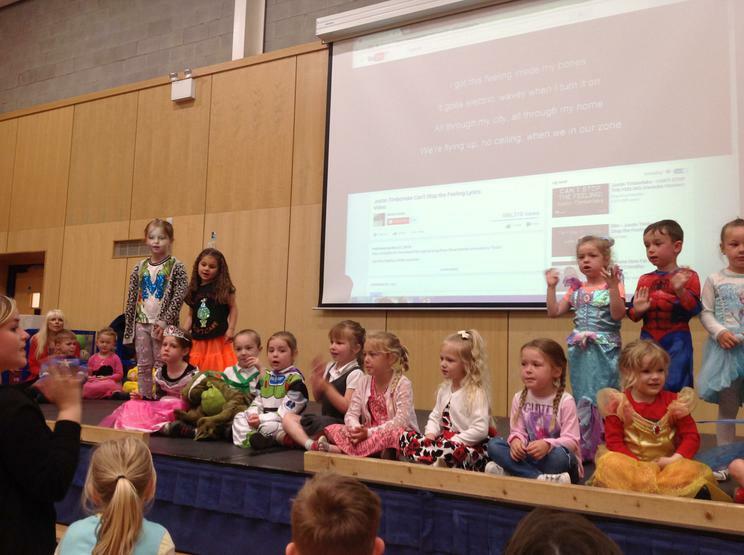 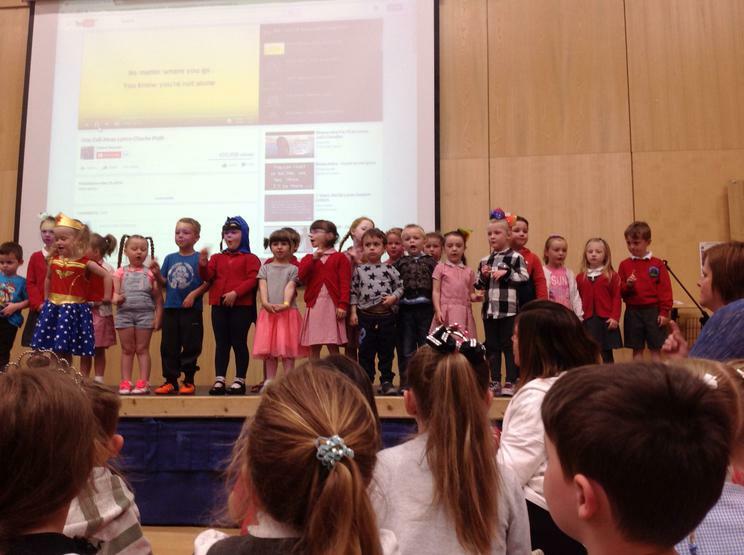 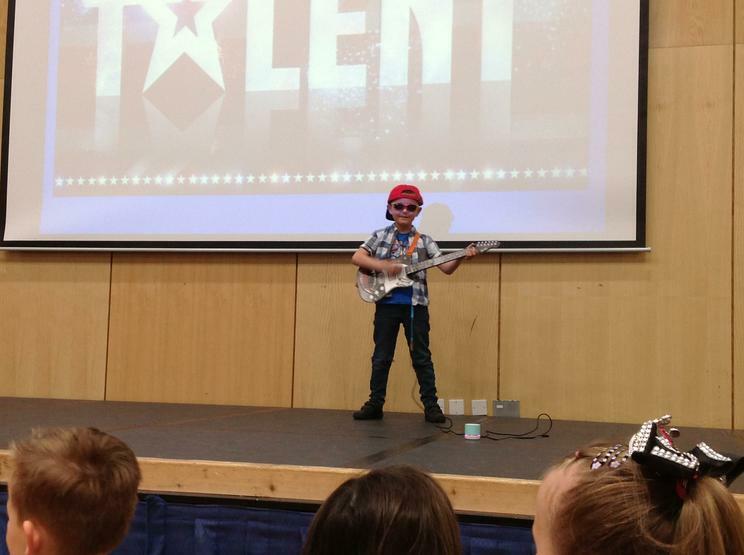 Pembroke Dock's Got Talent - Foundation Phase style! 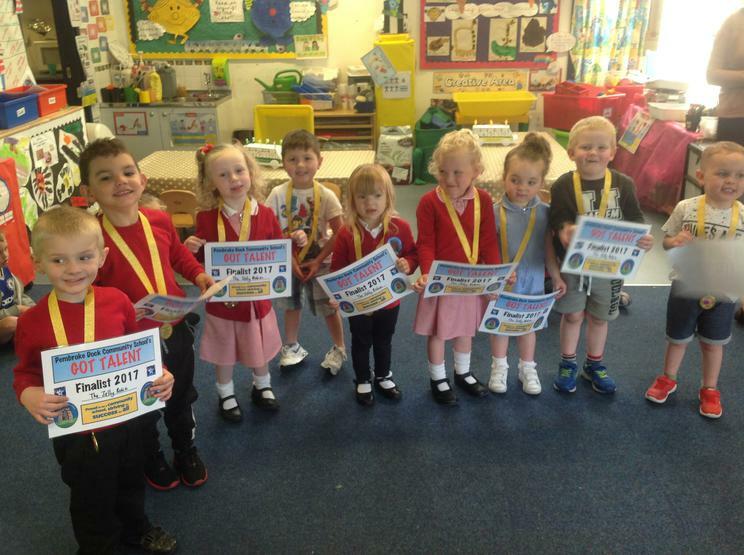 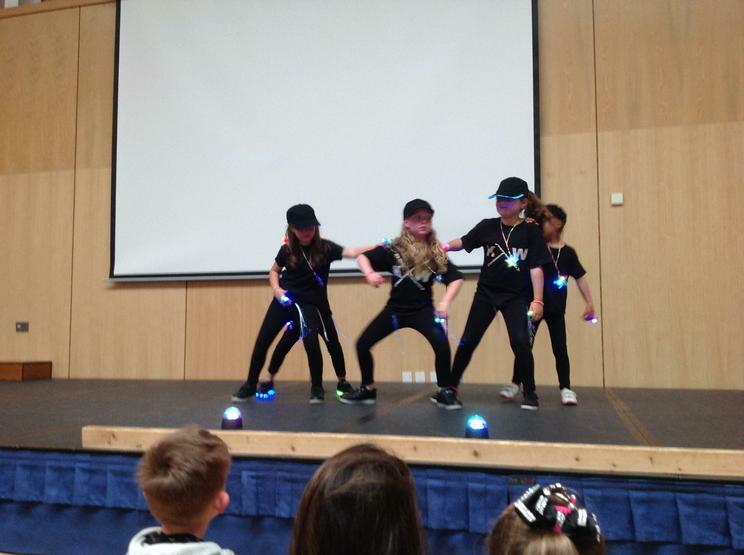 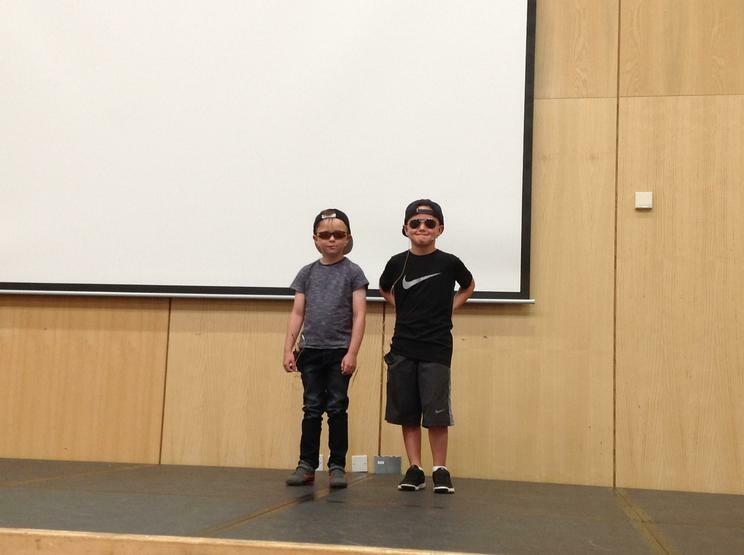 The Foundation Phase took their turn to display their performances as the first part of Pembroke Dock's Got Talent took place on Monday morning (22nd May) in the main hall. 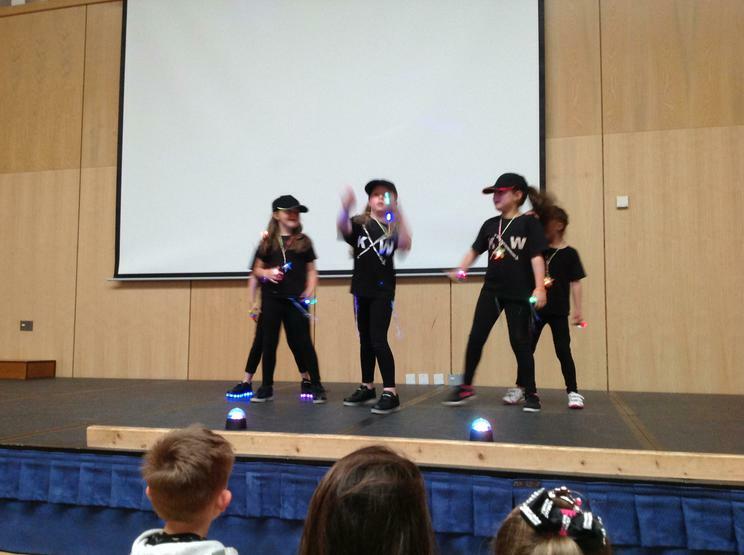 For the first time, all pupils voted on their favorite performances and with a new voting system in place, the winner was selected by both staff and the children. 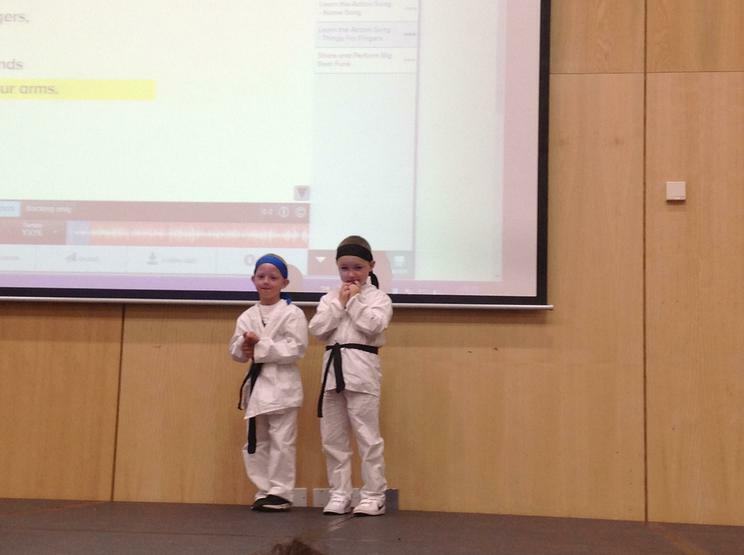 There were a mixture of performances, ranging from singing, dancing and karate! 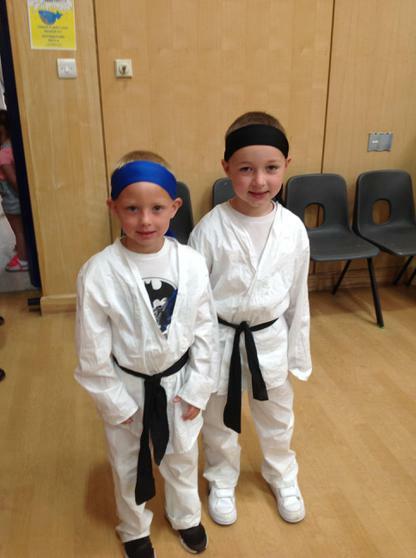 In third place were 'The Karate Kids'. 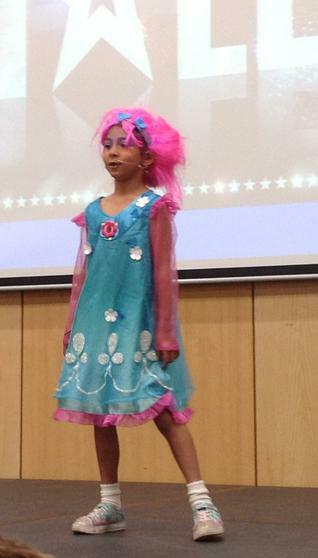 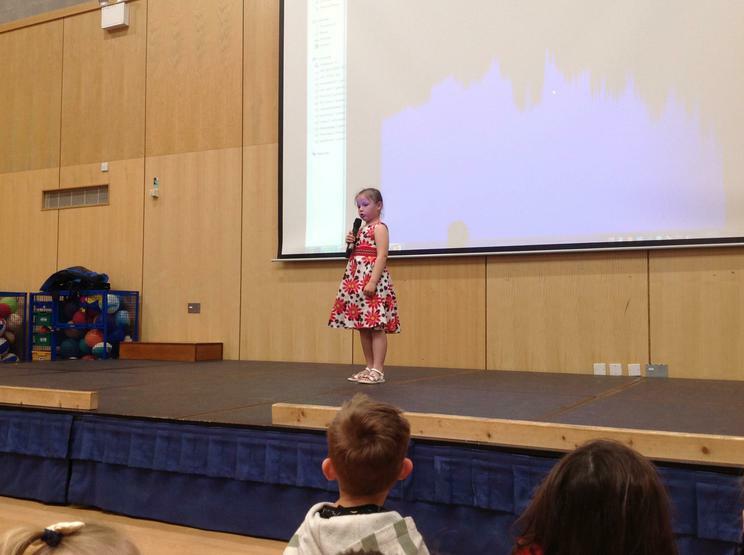 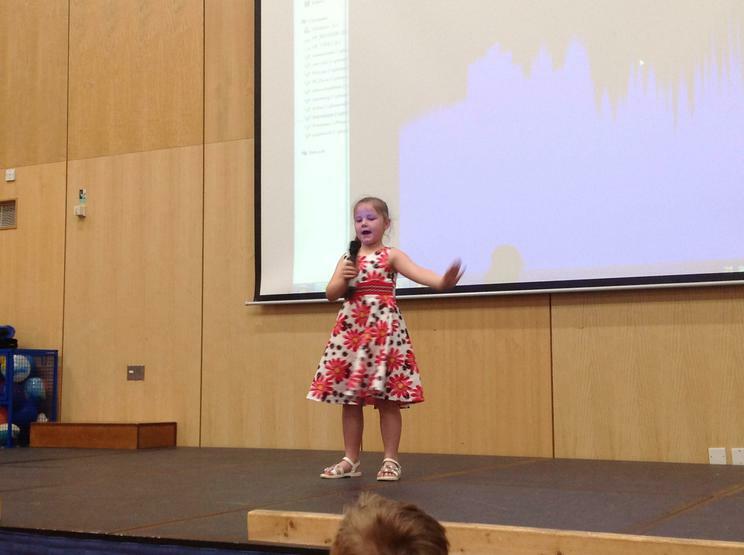 Runner up, was the wonderful Martha (Year 1), who sang a beautiful rendition of a song from the soundtrack of Trolls. 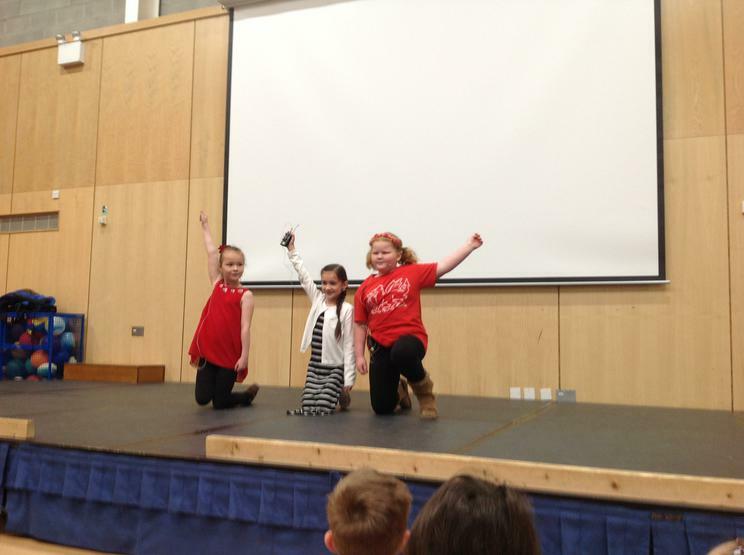 The winners, were the dance group - Girl Gang, who put together a wonderfully choreographed dance performance which wowed the audience! 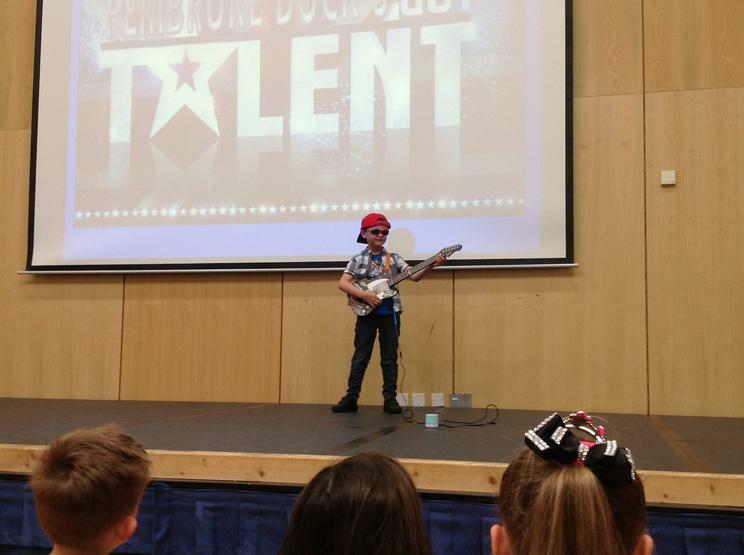 Well done to the everyone who entered and performed in front of such a big audience!